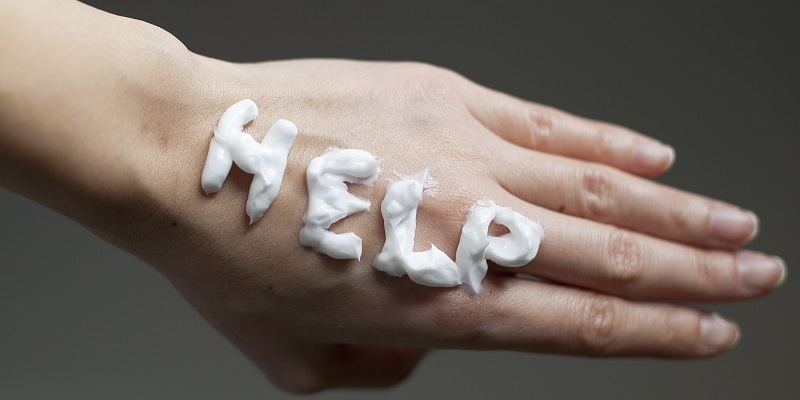 When it comes to skin care, hand skin care is pretty much underrated. Most women are putting too much effort in nourishing face skin and at the same time neglecting their hands. There is one little thing many of them overlooked: the hands give away your true age. Sneaky! Fortunately, the adequate hand rejuvenation treatment will help you restore volume underneath the skin, as well as improve skin tone and texture. The loss of plumpness is a part of natural aging process we can’t avoid. There are many factors that have a big impact in aging hands. As we gradually lose collagen, veins and tendons become more visible. Also, the loss of subcutaneous fat make the hands look bony and unattractive. Sun exposure plays a big part, too. Depending on your concerns, an adequate procedure or a combination of right treatments will help you revitalize aging hands. 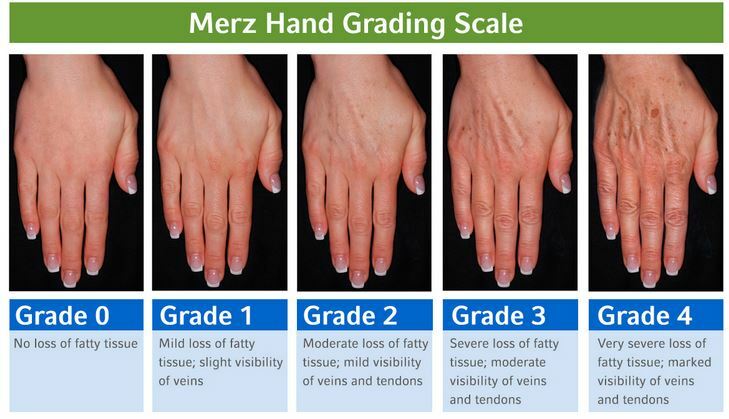 False Creek Skin Solution team is very experienced in hand rejuvenation. After we get to know your hands through examination, we’ll tailor and establish a hand rejuvenation plan specifically for you. The most efficient procedures are: IPL Photofacial, Laser Titan and Dermal Fillers. Laser resurfacing is always the best option, comfortable an non-invasive. IPL photo rejuvenation will correct pigment and improve skin tone. It dramatically lightens age spots and other blemishes, and also improves skin texture. On the other hand, laser Titan stimulates the production of collagen which results in smoother and firmer looking skin. Dermal Fillers are a great option if you are looking to re-build the volume and add fulness to bony hands. The fillers are injected deep under the skin, into the collagen layer in order to mimic the natural collagen. Give your hand youthfulness and achieve more plumped look.